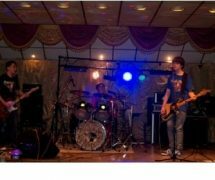 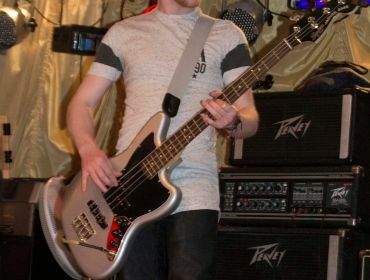 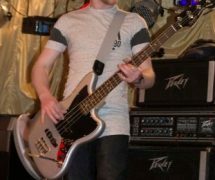 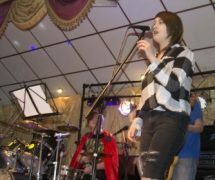 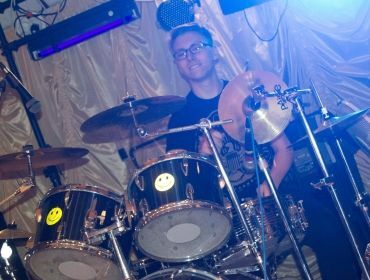 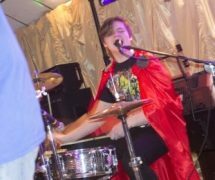 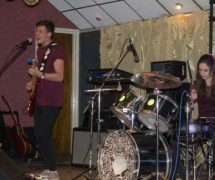 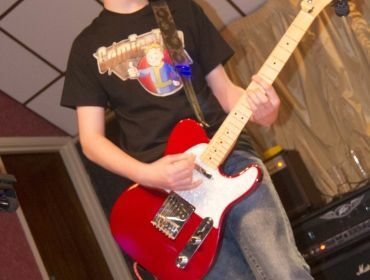 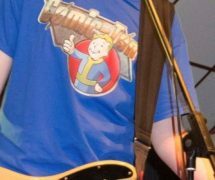 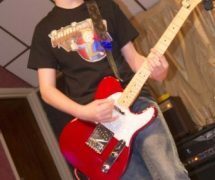 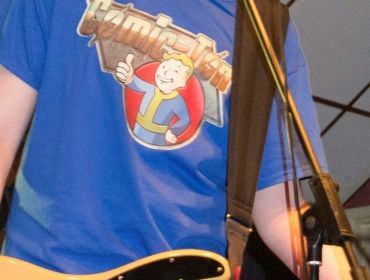 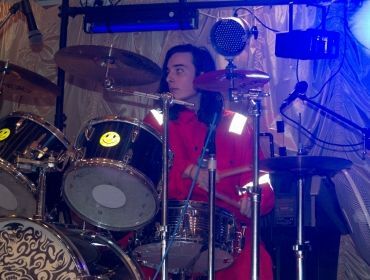 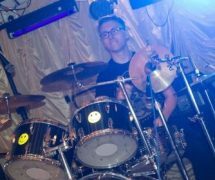 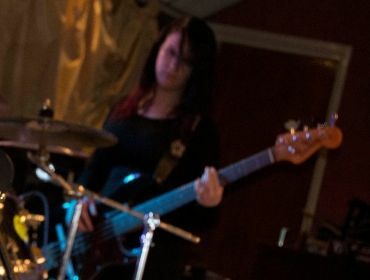 It was areal Good Friday at Tonyrefail Workmans Club this Easter where young peopleshowcased their musical talent at The Rock Factory‘s end of year ‘Comic-Ton’ themed showcase to a delighted audience of friends family and music loversalike. 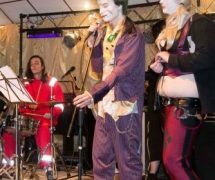 TheComic-Ton themed event was first organised last year as part of the Youth Engagement& Participation Service holiday provision and was such a success,participants requested another this year. 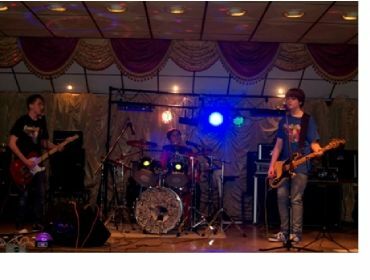 Rock Factory members gained valuableexperience setting up, sound checking and playing alongside established bands; Pilgrim,The Counterfits, The Whiskey Outlaws, The Liberties and ElkRedemption who all played for free. 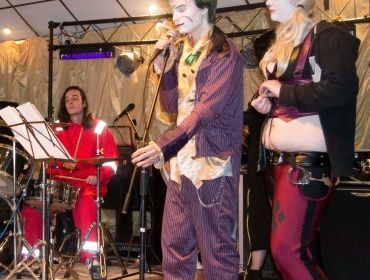 As well as a great musical treatfor all the family, there were comic memorabilia, face painting, T-shirt and posterstalls as well as an activity area for younger children. 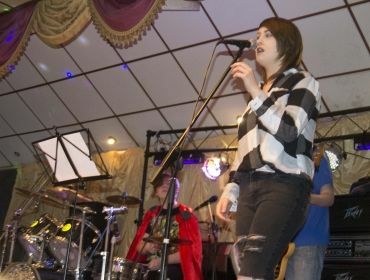 The RockFactory performers included; Rachel Jenkins, Megan Lewis, Bradley Beeke, AdamEvans (who featured with The Counterfits) and Alisa Roberts. 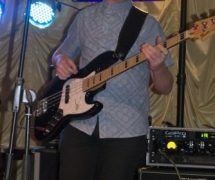 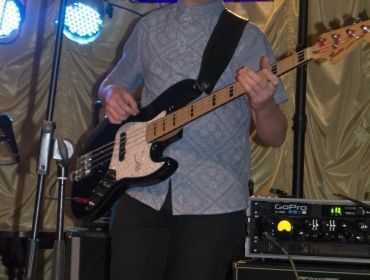 As well as bandmembers; Paige Cooper, Rhydian Francis, Joe Thomas and Calum Cooper of TheFretless. 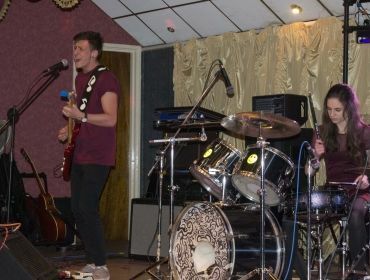 Brad Dickenson, Anwen Francis and Josh Evans of Hang11 and William Pothecary, Ethan Duck and Alex Pothecary of ThePitchforks – check out their great new EP ‘Playing Around‘ on Soundcloud. 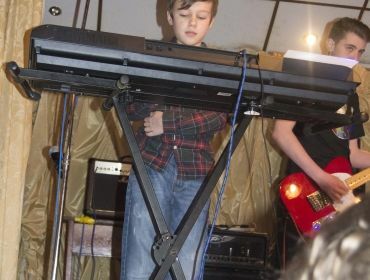 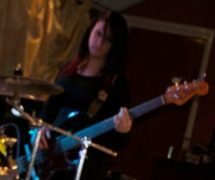 The RockFactory is a music tuition workshop aimed at young people aged 11 – 24 who areinterested in learning an instrument or looking to form a band. Part funded byRCT Cultural Services, the sessions are part of the YEPS programme atTonyrefail School which takes place 12 – 3.30pm each Sunday at TonyrefailWorkmans Club. 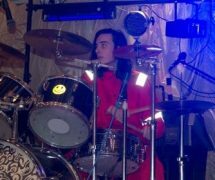 So if youare a budding musician, want to learn a new skill or meet new friends, the Rock Factory provides an inspiring space to learn all aspects of performing, withplenty of opportunities to get first hand experience of organising, setting upand playing to an audience.